China's plan to transform itself into the global technology nexus is a "frightening" one that puts American intellectual property at risk, US Commerce Secretary Wilbur Ross has said. "It's a huge, huge problem," Ross told a gathering of fabric industry executives Tuesday about the repeated theft of technology. "And it's not going away." He said Beijing's development plan -- Made in China 2025 -- maps out the country's strategy to dominate "every hot industry" from space to telecommunications to robotics to electric cars. "They have been the factory floor of the world, now their vision is to be the technology center for the world," Ross said. "What they are really trying to do is take their immense trade surplus from the conventional industries of today...and plow them into semiconductor research and every kind of research you can imagine." Washington last month threatened steep tariffs on $50 billion in Chinese goods, because of policies it says aim to steal technology, and also filed a complaint at the World Trade Organization. That ratcheted up tensions between the two countries and they have exchanged increasingly severe tariff threats. 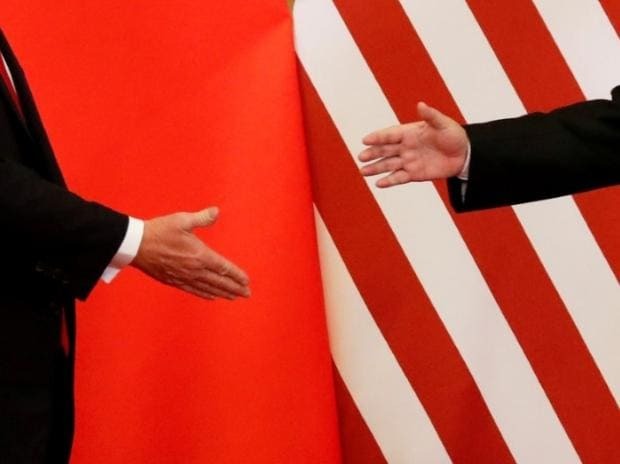 But US President Donald Trump yesterday confirmed that Treasury Secretary Steven Mnuchin and US Trade Representative Robert Lighthizer would travel to Beijing in "a few days" at China's request. Ross also warned the fabric industry representatives on Tuesday that China was even reviewing US patents and filing them in their home country to prevent the legitimate owners of the technology from selling their ideas in China. He warned them to think about "protecting your own assets" as they try to export their products.